The line-up for the first ever Asia Artist Awards, which celebrates both K-Pop and K-Dramas, was revealed on Thursday. 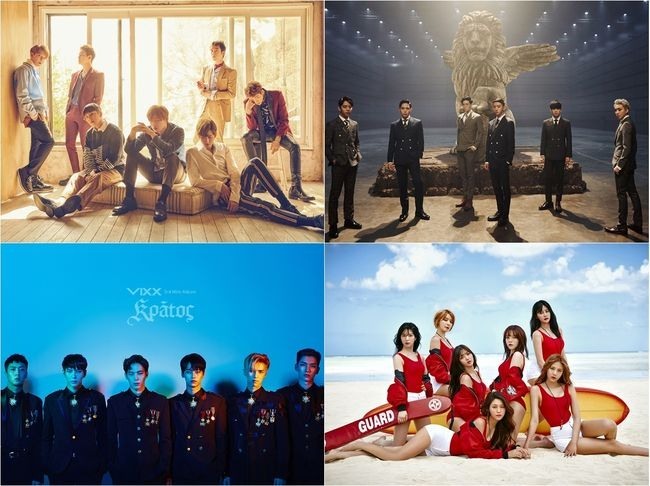 Boy bands Block B, B.A.P, Vixx and girl group AOA were the first acts to be announced. 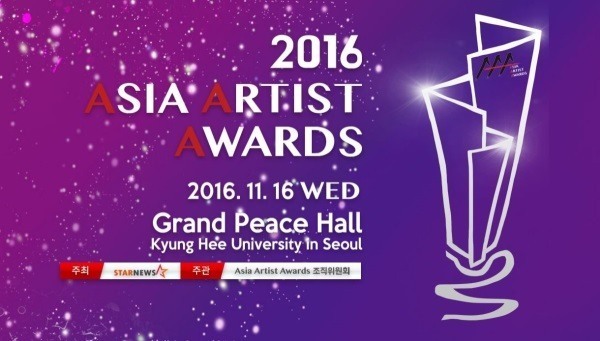 The 2016 Asia Artist Awards is set to be held at the Grand Peace Hall at Kyung Hee University in Seoul on Nov. 16. There is a total of 160 artists, 91 actors, and 75 actresses the public can vote for.